Sent a pickguard along with a self-addressed envelope and some cash for return shipping on 1/25/19 and received it back signed on 3/18/19. There was no return address on the envelope. 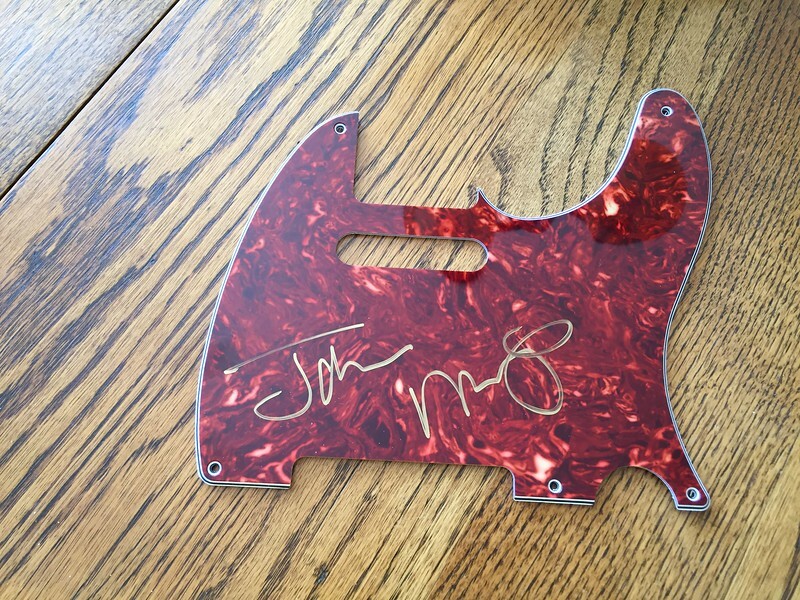 Very cool of him to sign my pickguard.